Solutions to empower institutions to improve the quality of education. A powerful growth of Education is being witnessed globally, especially in fast emerging and developing nations. Increasing demand for quality education has generated requirement for better infrastructure & technological support. 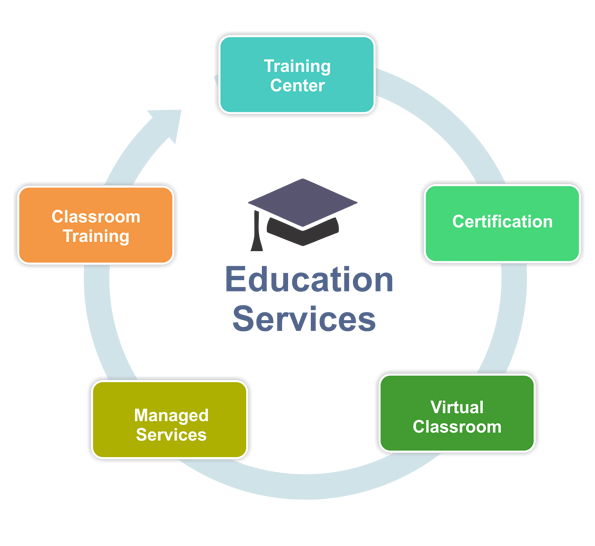 Education industry nowadays requires sophisticated applications to manage their quality offerings. Data-Core has been serving in schools, colleges and universities to encourage innovation, growth, agility & efficiency in education while maintaining global standards. The goal is to empower institutions to improve the quality of education, helping them transform into powerful academic brands. Data-Core provides education services to schools, colleges, universities and other educational institutes to execute their day to day activities from student registration to result generation. The various stakeholders of the education domain which are interconnected on a single platform with role-based access rights of various departments.